The 69th Annual Emmy Awards Ceremony was held in Los Angeles last night and this year did not disappoint. The looks on the red carpet were flawless and the perfection did not stop at the gowns and hair, but also the nails! 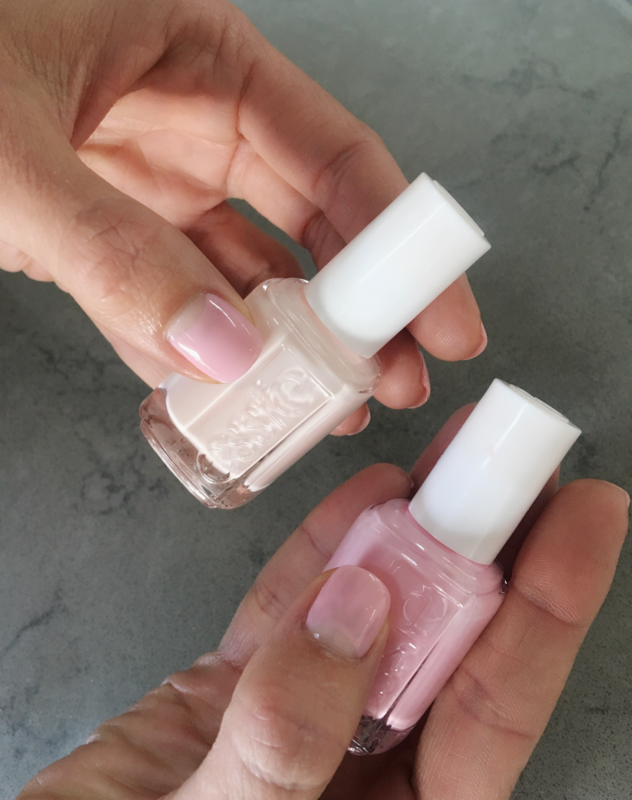 For Mandy Moore who is a cast member on NBC’s This Is Us, celebrity manicurist Michelle Saunders used the Essie shades ballet slippers and muchi, muchi to give Moore a “soft, yet playful” looks. Moore’s nail were kept short and the soft pinky hue of her nails complimented her House of Herrera dress, which was a tiered, black and white floor length gown, but allowed her bright pink lip to add to the pop of color. What do you think of Mandy’s manicure and Emmys look? Let us know in the comments below! We’re covering all the nail looks of this year’s Emmys! Keeping checking back at Nail It! for more from last night’s awards show!